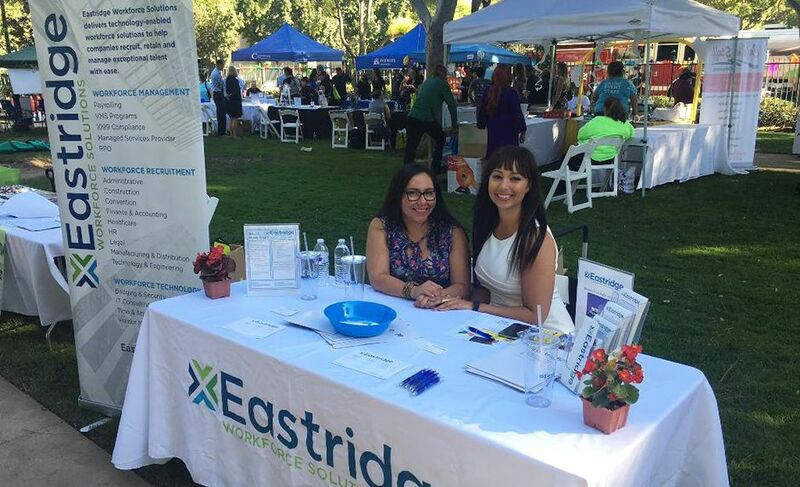 Alyson Boyd and Carolyn Plascencia from Eastridge’s Orange County office attended Santa Fe Springs Chamber of Commerce's 2016 Business Expo on September 14th at Heritage Park in Santa Fe Springs, CA. About 75 local businesses in the Los Angeles region attended the event to network and exchange information about their products and offerings with attendees. The event was a success as Eastridge gained visibility into the marketplace as a local staffing provider. Thanks Alyson and Carolyn for doing such a great job representing Eastridge! Eastridge Workforce Solutions welcomed Erin Medina to the Eastridge team as Chief Legal Officer. Erin brings extensive employment and labor law knowledge as well as industry expertise. Join us in welcoming her to the team! Eastridge was a proud sponsor of the 12th annual Contingent Workforce Strategies (CWS) Summit that was held on September 19-20 at the Red Rock Casino in Las Vegas, NV. From keynote speakers to Certified Contingent Workforce Professional (CCWP) classes, CWS Summit offered two days of networking with peers, human resources, procurement buyers, and VMS/MSP partners. Eastridge Workforce Solutions had a strong presence at the conference, successfully debuting its new self-managed MSP, powered by Eastridge CloudTM. 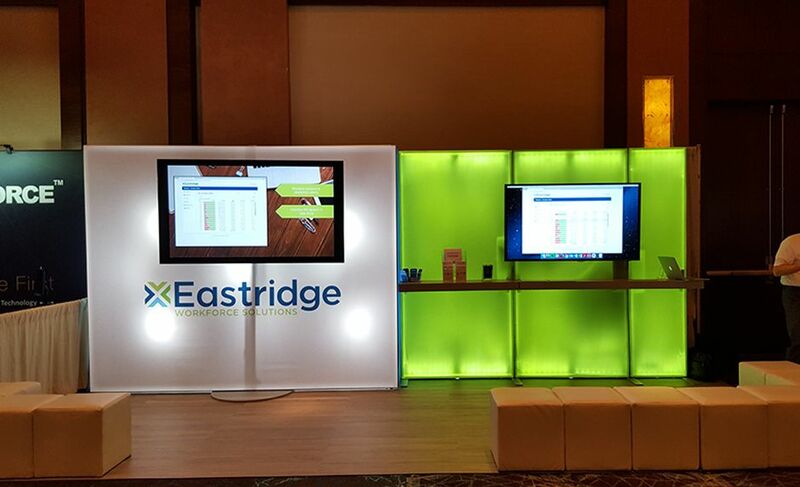 The Eastridge team was in attendance to show demonstrations of the innovative technology and help organizations determine whether a traditional or self-managed MSP is a better fit for managing their contingent workforce. Staffing Industry Analysts, the event host, is a global advisor on staffing and workforce solutions. Eastridge’s Legal Division in San Diego attended the San Diego Volunteer Lawyer Program's Justice For All Celebration on September 22nd at the San Diego Natural History Museum in San Diego, CA. The annual event honored the members in the legal community who are committed to increasing access to justice and recognized the service of many volunteers, with Justice Laurie D. Zelon, Associate Justice of the California’s 2nd District Court of Appeal, Division Seven, serving as the keynote speaker. Since 1982, the San Diego Volunteer Lawyer Program has maintained its commitment to extend access to justice to the San Diego community, providing a host of pro bono legal services with the assistance of volunteer lawyers, law students, and other legal professionals.